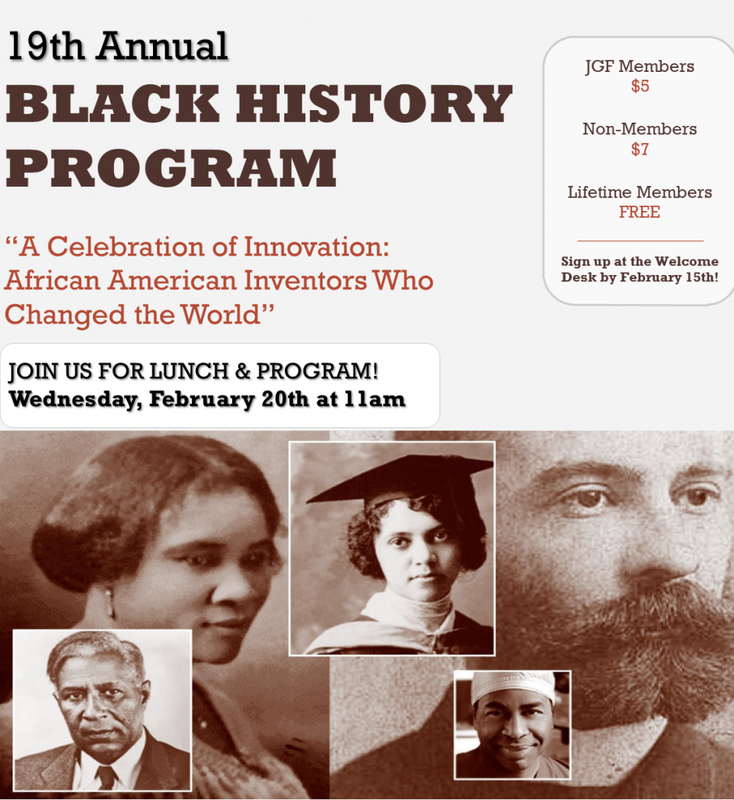 The Black History program is an annual luncheon that encourages the local senior community to join together, celebrate diversity, and learn about the African-American culture. Every year we celebrate Black History Month with special guests who share the influence of African-American Culture in society. All guests are invited to wear their favorite African-American attire!